The IMX10 is a multi-function interface micromodule equipped with four potential free inputs. This module must be installed in junction boxes and can be connected to switches or retractive switches. Application of the IMX10 makes it possible to operate lighting circuits (or appliances) fitted with switch or dimming actuators via the lighting circuit. A desired function and address can be programmed per input that can then be sent manually via the connected switch or retractive switch. To operate individual, or groups of wall sockets and lighting circuits, as control point for mechanical ventilation or as control point for starting programmed macros. The dimmer interface is adjustable for use with both 1 and 2-pole, normally open, retractive switches as well as retractive switches with two, normally open contacts (optionally with zero position, multi-switch). Can be used as mechanical ventilation interface in combination with a retractive switch with four normally open contacts with zero position (multi switch). Adjustable for automatic request for status information (two-way communication, status request. Four 1-pole, normally open contact, retractive switches. Two retractive switches with two normally open contacts (optionally with zero position, multi switch. 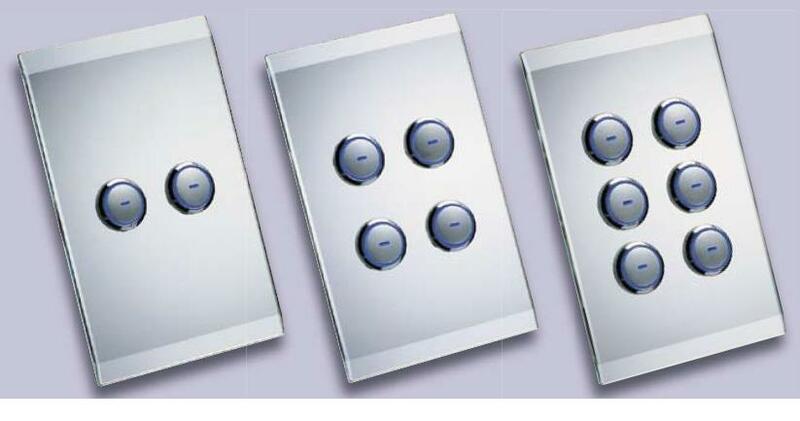 One retractive switch with four normally open contacts (optionally with zero position, multi-switch). Four random potential-free contacts with a common contact (P-contact). o Can you use a Saturn Switch with an SAIX12? – the button looks the same in both states. edge. But luckily the wiring for this is separate from the switch mechanism. and the neutral lead to neutral. Then the ring will always match the actual state of the light. they are primarily designed for appliances. Can you use a Saturn Switch with an DAIX12? it for toggle mode. The DAIX12 won’t actually be wired to any switch… just the light. if an X10-OFF command was sent through the mains, the DAIX12 would turn the light off. light was off, so it sends another ON command! you can use an DAIX12 combined a IMX10. you only need 1 IMX10, as it can handle 4 switches!